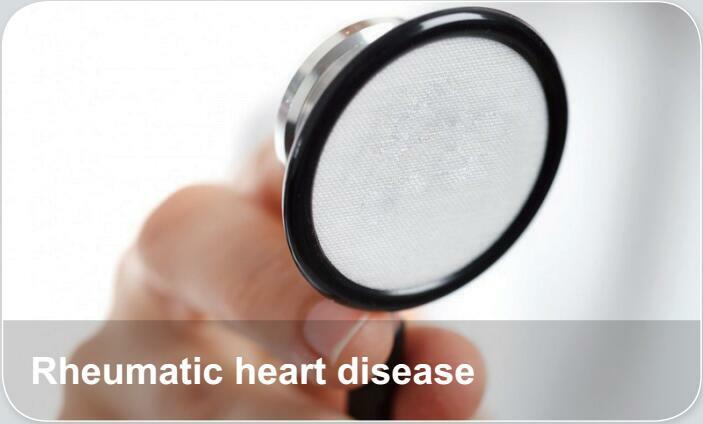 Rheumatic heart disease refers to the valvular heart disease resulting from rheumativ fever. Rheumatic fever is an inflammatory disease that can involve the heart, joints, skin and brain. The damaged valves may result in heart failure, atrial fibrillation and infection of the valves.